TL; DR: With the late-2016 acquisition of application lifecycle management specialists Seapine Software, version control experts Perforce can now offer a comprehensive suite of tools that help engineering teams across all industries build complex products collaboratively, securely, and efficiently. We got an inside look at how Seapine’s TestTrack system — soon to be rebranded to join Perforce’s Helix products — provides development and IT organizations with the tools, technologies, and best practices to deliver quality products on time and on budget. German engineering company Softing faced a tough challenge: The company employed two engineering divisions spread across three countries that produced two distinct product lines. The Industrial Automation division wanted to follow a scrum development process to modernize and add flexibility to existing processes, while the company’s Automotive Electronics team needed traceability and a more complex workflow to meet stringent compliance requirements. Despite drastically different development processes and needs, Softing leadership desired a unified, streamlined, and standardized development toolset — and found one in TestTrack, an application lifecycle management (ALM) platform from Seapine Software that Softing was already using to track issues. For more than two decades, Seapine Co-Founder and CEO Rick Riccetti has added features to grow the TestTrack suite to encompass the management of project workflows, requirements, testing, and issues. Rick Riccetti started Seapine Software near Cincinnati, Ohio, and remains Chief Technology Officer at Perforce. In addition to TestTrack, several of Seapine’s largest customers use software from Perforce for enterprise-grade version control and source code management. The Minnesota-based company acquired Seapine in November 2016 to provide a rare, comprehensive suite of programs to manage every aspect of product development. 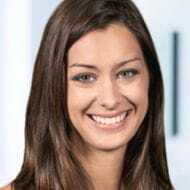 Recognizable brands, such as Apple, Samsung, Honda, General Electric, and Bank of America, in many different industries rely on Seapine and Perforce software to develop performant, safe, and secure consumer-level products, according to Technical Solutions Engineer Nico Krüger. As Seapine and Perforce leadership began discussions about combining the two companies, Rick appreciated the shared focus on accelerating innovation and improving predictability across diverse sectors such as automotive, healthcare, finance, gaming and animation, software and technology, as well as embedded devices. “What you’re getting as we pull these companies and products together is an incredibly feature-rich and capable application lifecycle management solution with a version control engine that really doesn’t have a competitor today,” he said. TestTrack will soon rebrand as Helix ALM to join Perforce’s version control system. 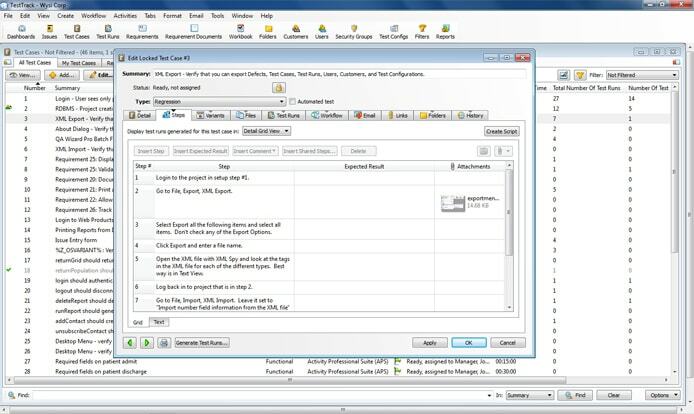 Perforce’s suite of Helix version control solutions includes a highly scalable version management and collaboration platform to securely manage changes across all digital content, a Git-based development ecosystem, and a Gerrit-style review platform to connect distributed teams, protect intellectual property, and support rapid release cycles. Previously, Rick has seen competitors excelling in either the ALM or version control programs — or operating subpar software in both categories. Moving forward as a unified development platform, TestTrack will soon be rebranded as Helix ALM and integrated into the version control system. Because the engineering teams and the products being created are so complex, Nico said Helix plays a critical role in helping companies deliver results on time, on budget, and with the quality to meet important standards and compliance requirements. Whether your team works in waterfall, agile, kanban, or scrum — or somewhere in the middle, Helix ALM adapts with customizable dashboards and task boards. Users can switch between graphic and list views to find and manage tasks, according to Nico, all with the emphasis of putting relevant information front and center. Dashboards can be customized on a user-by-user basis to provide the quickest access to information. Instead of large teams trying to simultaneously share and edit the same Word document, Helix ALM provides a central hub for everyone to collaborate in parallel. Once a requirements document is imported, Helix ALM organizes the criteria into categories, status, and levels of risk. Users can track relationships of various requirements, in addition to seeing connected information, which Nico said contributes to one of the most valuable aspects of Helix ALM’s requirements management system — forward and backward impact analysis that flags suspect dependencies. Users can create automated or manual test cases with the abilities to estimate how long each will take and include variants to cover multiple browsers, operating systems, or game consoles. In addition, Helix ALM has built-in algorithms that identify the level of risk each test has to the project’s overall success. Users can create, edit, and run test cases that link back to the original requirement and other useful data. Helix ALM’s test case management platform comes with the Defect Scribe add-on that captures and records manual testing steps and automatically includes them in a test case with relevant screenshots and notes. 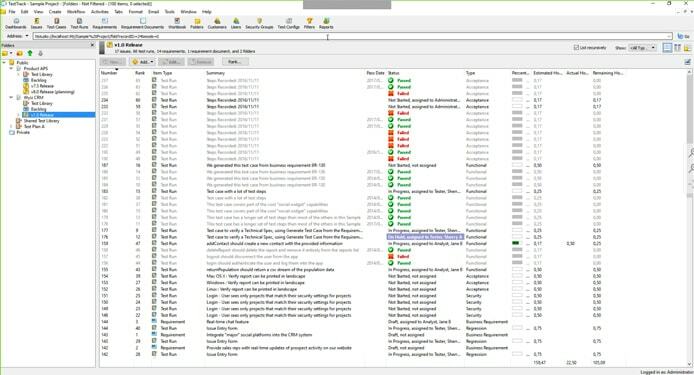 Helix ALM helps engineers and administrators investigate failures by streamlining searches of related materials throughout the project. Helix ALM offers security and traceability when recording and managing test cases. Identifying defects in Helix ALM quickly links pertinent information together in an easily shareable way to help reproduce the issue. Providing deeper information than the dashboards, automated reports can help teams make timely, informed decisions with burn down charts, progress reports, and productivity milestones. The majority of Perforce customers receive support within an hour, something not many companies with such comprehensive and technical products can match, according to Nico. 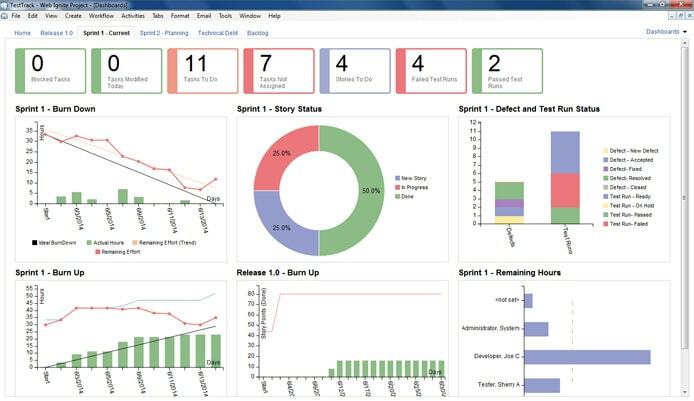 Recent customer-driven additions to Helix products include the graphical dashboard and task board interfaces, as well as support for scrum and kanban workflows. Customers can further configure Helix ALM externally through an API or with help from Perforce to boost automation and integrate with other systems.